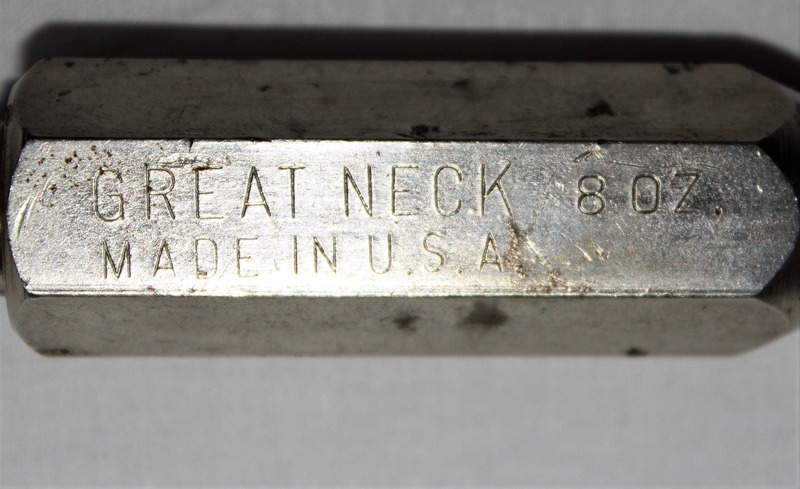 We have for sale a Vintage Great Neck 8 oz. 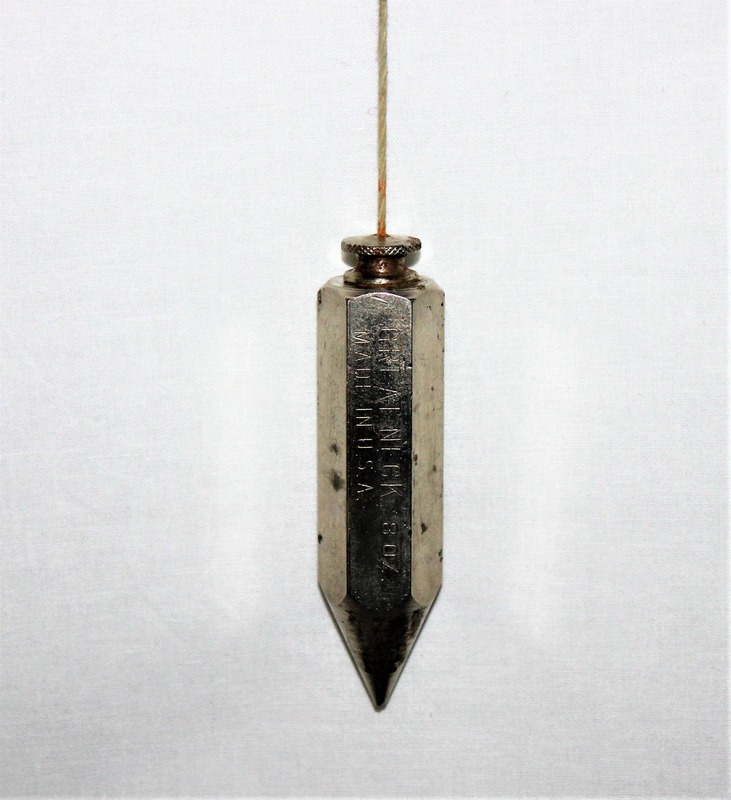 Carpenter’s Plumb Bob. This is an 8 oz. 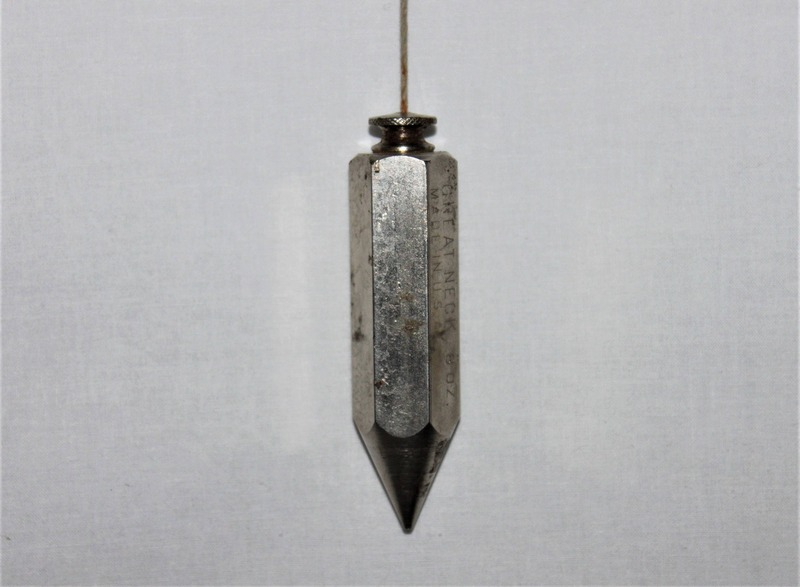 steel carpenter’s plumb bob it is used for leveling and squaring up structures. 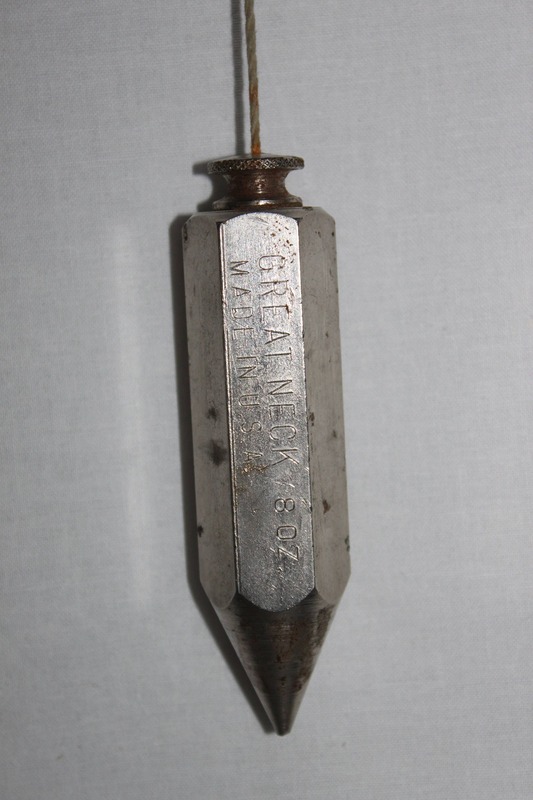 This will make a great addition to your industrial décor. Condition; fair has a couple scuffs and scratch light surface spot rust.